Every year members of the Seabury team are recognized by the industry for their operational excellence and accomplishments. In 2016 our team has been honored with several prestigious awards. 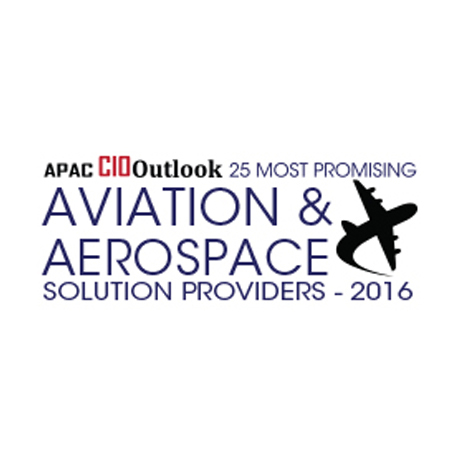 CIO Outlook named Seabury one of the “25 Most Promising Aviation & Aerospace Solutions Providers in 2016,” praising the company’s unparalleled efficiency and innovation in providing an array of information technology solutions and products that leave an indelible mark in the market. In the past five years, Seabury has arranged more than $6 billion of equity transactions and negotiated new financing and/or debt financing financing for over 200 aircraft for carriers world wide and maintains an active dialogue with over 100 aircraft financiers to determine and source the optimal financing for its clients. The company has lead several major and medium-sized airlines towards achieving dramatic cost reductions by partnering with diverse clients world wide to design and help implement comprehensive cost reduction programs as well as targeted efficiency improvements with in specific functions. Seabury’s initiatives always have an emphasis over a customer-centric solution approach. The company’s innovative technical developments such as behavioral customer segmentation technology are unlocking additional value across the industry, ranging from providing a differentiated customer offering to help airlines truly understand the customer while maximizing the revenue generation simultaneously. The Capital Finance International (“CFI”) commended Seabury for unrelenting dedication to operational excellence and top performance, while investing heavily in technology and offering a number of proprietary aviation management smart software solutions. Seabury Capital is unique in having its own investment bank which allows it to offer clients help with both sell-side and buy-side transactions, private equity and debt placement, and mergers and acquisitions. From its corporate beginnings, Seabury has followed a holistic approach, providing solutions that include all aspects of the business under consideration. As such, the group boasts a human capital division specialised in developing and optimising workforce performance for improved operational results. 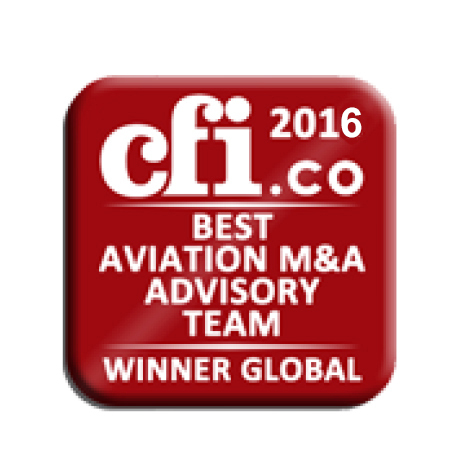 This is the second year in a row that Seabury has been honored with CFI’s “Best Aviation M&A Advisory Team Global 2016” award. 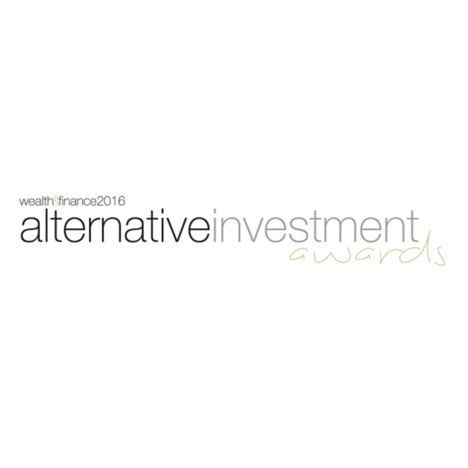 Wealth & Finance International awarded Seabury the “Best Aviation-Focused Investment Banking Firm & Best for Structured Alternative Investment Strategies” recognition, applauding the Seabury team for their leadership and efforts in helping shape this unique and dynamic industry. 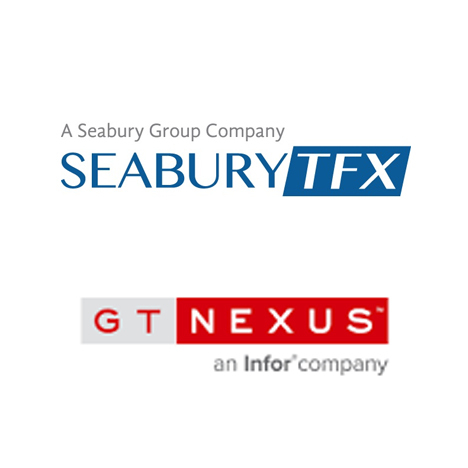 Global Finance Magazine named the Seabury Trade Finance Exchange team (“STFX”) along with its technology partner GTNexus, as one of “The Innovators for 2016 –Trade Finance.” STFX provides liquidity to the financial supply chain by bringing easy to access financing to the supply chain participants. “The revolutionary development of the blockchain is being refined with innovations around the fringes, including efforts to dematerialize transactions and build end-to-end digital processes,” said Joseph Giarraputo, publisher and editorial director of Global Finance. 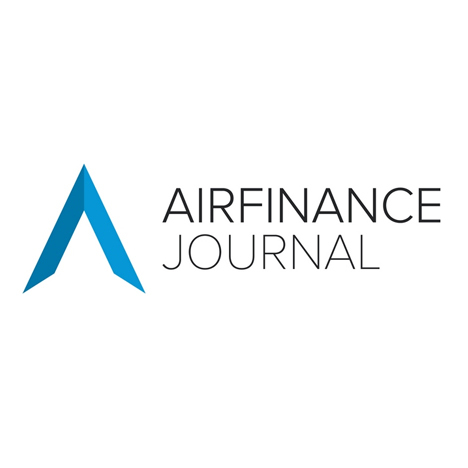 Airfinance Journal, the leading intelligence resource for aviation finance, recognized Seabury Capital for the innovative $69 million PDP financing of three A330-300s for SriLankan Airlines. Seabury Capital served as advisers to SriLankan Airlines, which, in July 2013, agreed a combined predelivery payment (PDP) and sale/leaseback finance with operating lessors ILFC/AerCap and Hong Kong Aviation Capital. The deal was an innovative purchase agreement novation structure to deal with SriLankan claw-back risk, and contained an “unusual collaboration” of major operating lessors on a single account. The judging panel of the Corporate Finance International magazine recognized Seabury’s relentless pursuit of operational excellence by leveraging the expertise of a highly experienced team of aviation professionals. Seabury’s expertise is called upon for corporate restructuring and recovery operations, management consulting, process optimisation, and a host of other jobs that offer support to aviation companies. Rather than proposing short-haul fixes, Seabury’s approach is designed to enable airlines to survive, and prosper, over the long-term. The firm finds ways to improve efficiencies by looking at all aspects of an airline, including its network design, fleet composition, catering, and any ancillary businesses. Ginger Hughes served as a primary strategic architect of Canada-based Chorus Aviation’s new Capacity Purchase Agreement with Air Canada and its wholly owned subsidiary Jazz Aviation with respect to 11-year collective agreement with its pilots. “We are transforming Chorus to become a more formidable competitor in the regional aviation industry,” said Chorus President and Chief Executive Officer Joseph Randell. “The time is right to restructure the CPA as it was no longer competitive in the ever-changing regional environment. Significant achievements such as the simplification and modernization of our fleet combined with an industry-leading agreement with our pilots, and a new compensation structure under the CPA all serve as catalysts to secure our cornerstone business with our customer Air Canada, and to create incremental value through growth and diversification. Ms. Hughes was promoted in 2014 to Managing Director & Co-Head Airline Corporate Advisory. 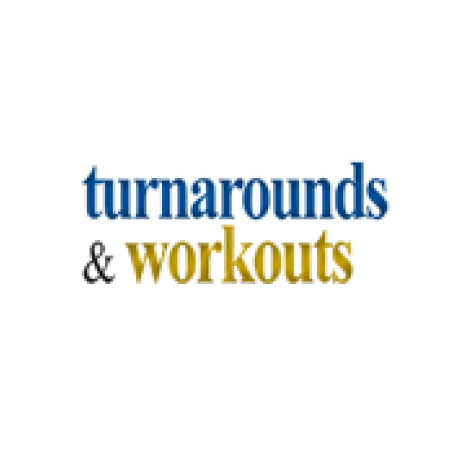 Her team is currently made up of a dozen people which were active with nearly 20 client projects in the past year. “Ginger brings in a set of exceptional skills to the Corporate Advisory Group. 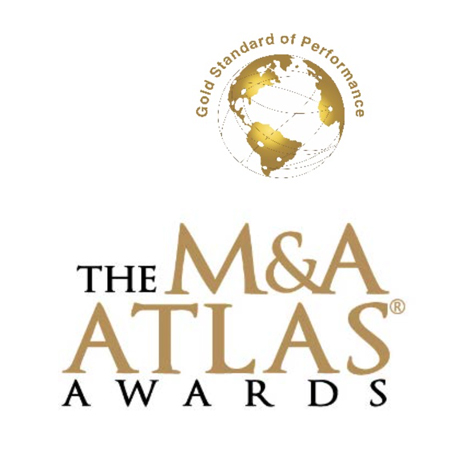 She has successfully managed a number of complex corporate turnarounds, and has an exceptional track record of delivering to our clients’ superior results,” said Seabury Capital Vice-Chairman Michael B Cox.